Here’s how to use the TILLS™ Examiner’s Kit to screen for and diagnose language and literacy disorders, including dyslexia. Screen for language/literacy disorders by gathering teachers’ and parents’ ratings of students. Gather input about a struggling student’s strengths and needs from multiple sources—a key requirement of IDEA. Enhance home–school communication by gaining new insight into student performance, whether or not there are concerns. Administer all 15 TILLS subtests. 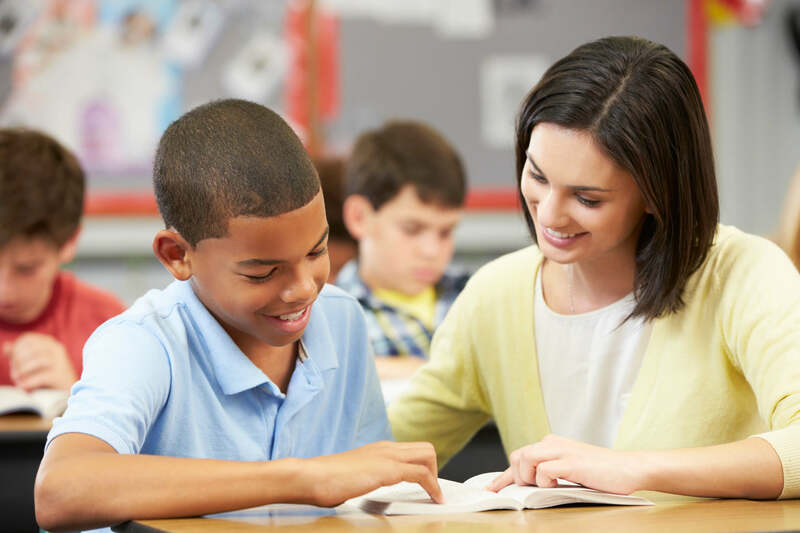 Complete the first page of the Examiner’s Record Form, a chart that helps you score the subtests, compare the scores to those of the student’s same-age peers, and compare the sound/ word composite score to the sentence discourse composite score. Complete the Identification Chart to determine if the student has a disorder. Complete the Profile Chart for an at-a-glance, big-picture look at the student’s current language and literacy skills. Your electronic scoring solution for TILLS™. A free, convenient, and responsive web-based application, Easy-Score automates the steps of the Scoring Chart and Identification Chart on the Examiner Record Form.